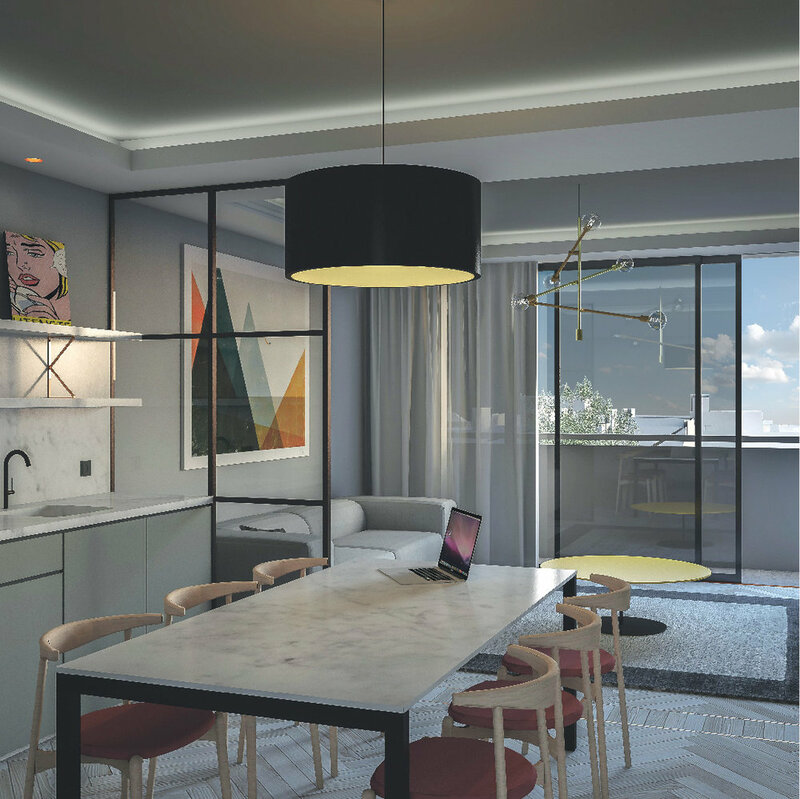 Situated within the Valley Gardens conservation area, ROX is just minutes from Brighton train station, the beach and pier, and moments from all that the city has to offer, with amenities, leisure, arts and heritage on the doorstep. From the historic Royal Pavilion to the seafront and pier, the inimitable North Laine shopping area or the plethora of fine dining options, there is something to suit all lifestyles. For students young and old, Brighton offers an outstanding choice in education with highly regarded primary, secondary and private schools, and two universities. Thank you for submitting your interest, one of our consultants will be in contact with you shortly. Brighton's location (in East Sussex, 75 km south of London) has made it a popular destination for tourists, renowned for its diverse communities, quirky shopping areas, large cultural, and music and arts scene. Brighton attracted 7.5 million day visitors in 2015-16 and 4.9 million overnight visitors, and is the most popular seaside destination in the UK for overseas tourists. Brighton has also been called the UK's "hippest city", and "the happiest place to live in the UK"
Please fill in the form below to receive more information about this project - we offer our services in English & Arabic languages. Thank you for your registration, one of our representatives will contact you shortly.